Tyrone boss Mickey Harte among his players after losing out to Dublin in the 2018 All-Ireland Senior Football Championship final at Croke Park on September 2 2018. Picture by Philip Walsh. 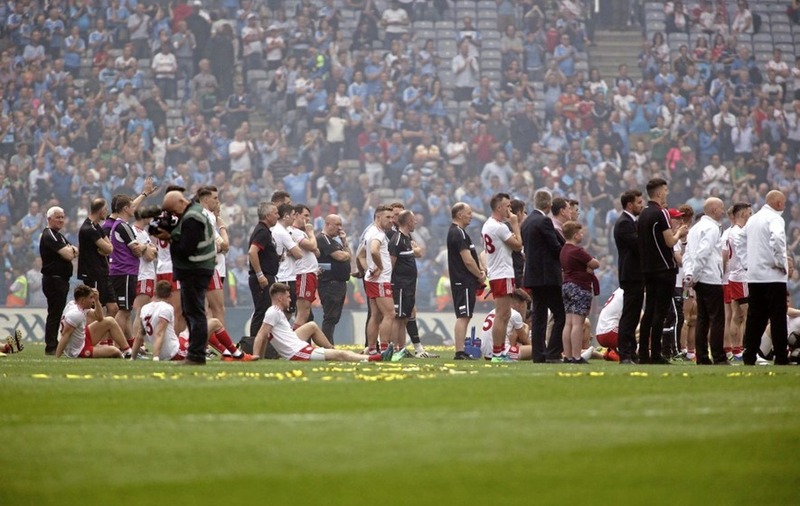 Tyrone players stand dejected after losing out to Dublin in the 2018 All-Ireland Senior Football Championship final at Croke Park on September 2 2018. Picture by Seamus Loughran. 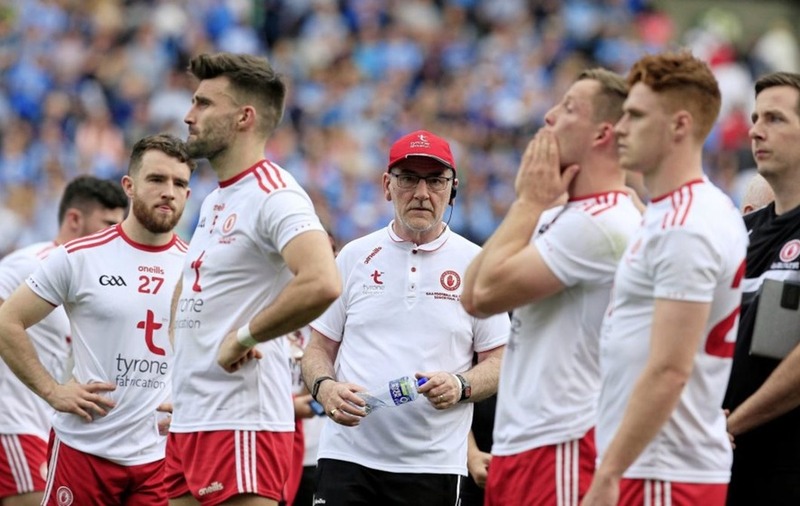 Mickey Harte believes his players will not be able to fully benefit from the experience of appearing in this year’s All-Ireland final unless they get back to another decider in 2019. Only Colm Cavanagh had previously played in a Sam Maguire Cup final, but the Tyrone manager feels he now has a squad packed full of vital know-how and understanding of the unique occasion. Croke Park is the chosen destination, and the journey begins at Celtic Park on Thursday, where the first step will be taken in assembling an All-Ireland winning squad, as Tyrone face Derry in the Dr McKenna Cup opener. “That’s our aspiration now, to get back there. If we want to use the experience of last year’s final, then you can only use it if you get back to the final,” said Harte. “I’m not saying it won’t be of some use to us as we try to progress through the championship, but that’s a long way off, that’s looking very far ahead, but we have to have that aspiration that we set out. 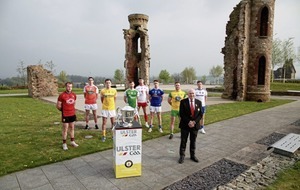 “We certainly are aiming high, but that does not dismiss the fact that we have a lot of very difficult steps to take to get there, and as we found last year, we found ourselves in the first round of the Qualifiers after the first round of the Ulster Championship, the same thing could happen to us again. Tyrone have reached three All-Ireland finals via the qualifies, winning two of them, and it’s a route well travelled that has always brought the best out of Harte’s men. It’s never been the preferred route, but it’s one that holds no fear for the Red Hands. “We seem to have this capacity to regroup and be a strong side in the Qualifiers. 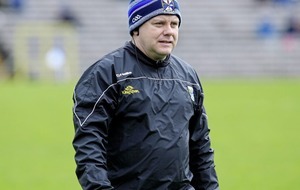 Harte revealed that he gathered his players around him soon after the defeat to Dublin in the All-Ireland final. He feels it was a rewarding exercise, helping them focus on the positives and placing them in a better position to face the new season with renewed confidence. “We had to do that, because you really can’t leave a season like that and let it sit there in limbo, so people have got to get together and reflect on what happened. “Again it’s good to reinforce the positive aspects of the season, because when you lose in a final like that, it’s very easy to focus on the outcome of the final, and almost become some way downhearted or despondent about it. “So we have to keep everything in context and perspective, and let people know that when all’s said and done, this was a very good season, and to be part of the last two in an All-Ireland series, to be part of an All-Ireland final, with the only person who had every experienced that before being Colm Cavanagh, as a sub. The Tyrone boss insisted his disappointment at losing to the Dubs was outweighed by a sense of optimism. He saw plenty of positives in a performance that failed to halt the reigning champions’ march to a fourth successive All-Ireland title. “I actually wasn’t too despondent about that, because I looked at it in a more pragmatic fashion than maybe some other observers did. “Some people just saw the final outcome, and the margin at the end of the game, and that’s the story that was peddled by those who like to peddle handy stories. “But in all honesty, I thought we played some serious football both in the beginning and in the second half of that game. We had a very bad patch obviously which cost us dearly, but I think we had more to be thankful for than we had to be worried about.